Almost everyone uses a computer, but we all have our own individual needs. 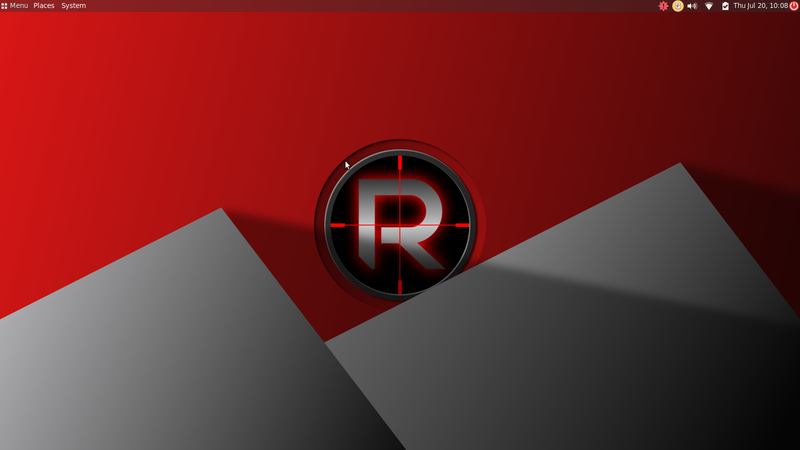 Whether you need an operating system for programming, word processing and office work, or simply for surfing the web and chatting with friends on social media, Revenge OS has you covered. The best part is, you get to choose what software you want to use for all of your needs. When you first boot into a newly installed system, you will be greeted by the Revenge Welcome Screen. This guides you through updating the system, installing new software, and learning how to use the system. 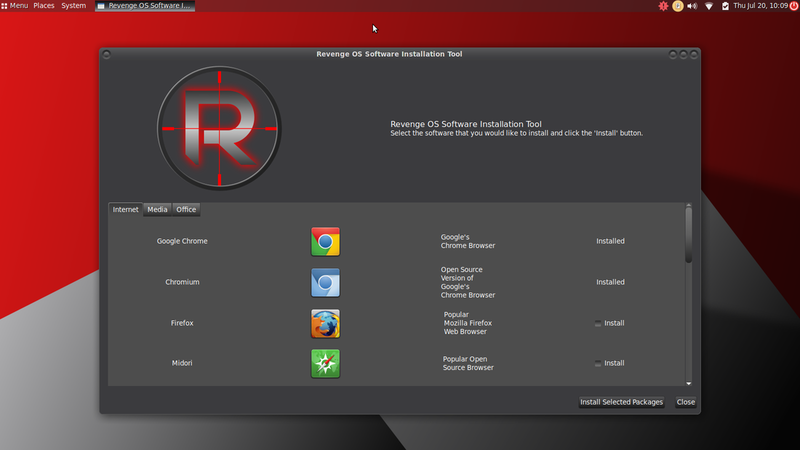 The Revenge Software Install Tool is also linked on the Welcome Screen, and it will guide you through installing your chosen applications for Internet, Media, and Office needs. You don't get stuck with a default list of applications that we've chosen for you. No, you get the choice of what browser to use, what media software you use, and what office software you use! What desktop do you prefer? 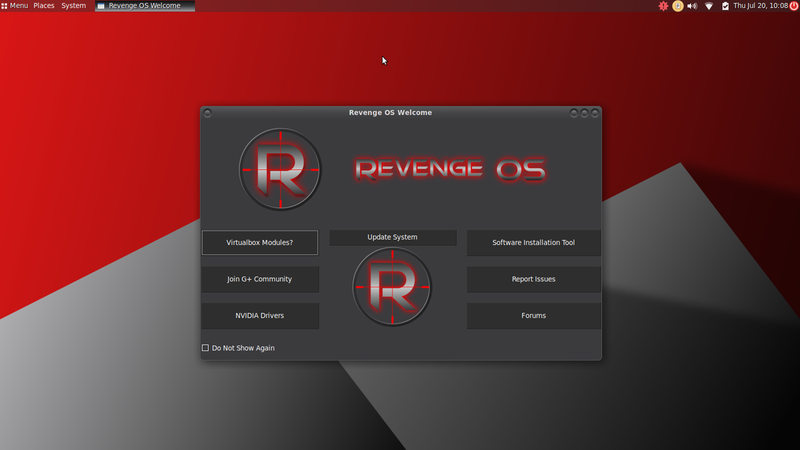 Revenge OS allows you to choose between Openbox, Mate, Plasma, Gnome, XFCE, and i3. All from one installer! Revenge OS allows you to download one image file, and use that file to boot from and install the system with your choice of six different desktop options. The options include the custom OBR Openbox Desktop, KDE Plasma, Mate, Gnome, XFCE, or the i3 Window Manager. The "Nemesis Installer" is an online installer, so each installation is fresh with the latest packages. 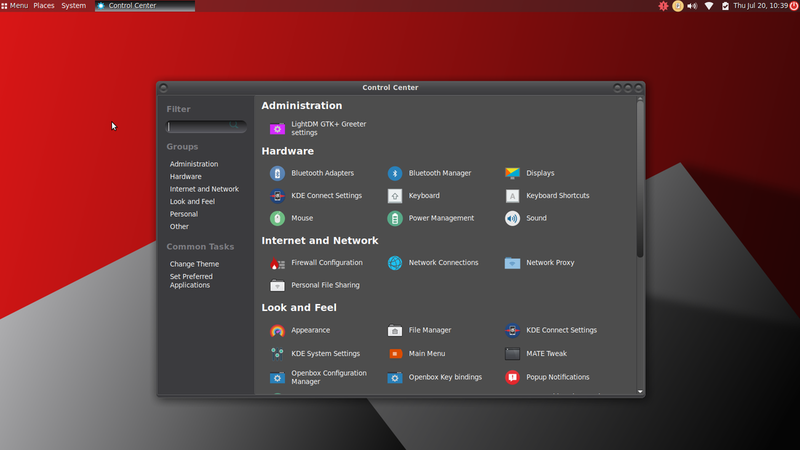 The control panel application places all of your important settings in one place. Each desktop option has it's own settings application to allow you to easily find your settings. No more searching for how to change the theme or conduct system maintenance, Revenge OS makes it easy! The welcome screen gives you a great place to start, giving you shortcuts to many useful tools. The Revenge OS Welcome Screen provides a proper greeting into the system. There are useful links to update the system, quickly download software using the Software Download Tool, remove virtualbox drivers if the system is installed on hardware, join the Google + Community, and easily install drivers for Nvidia graphics cards. Quickly install an entire batch of software. Just select what you want, and install it all with one click! The Software Install Tool has pre-selected software available in three categories. These categories are Internet, Media, and Office. Simply click on each category, check a box next to the software that you want to install, and then click the "Install with one click" button. It's really that simple! More software is available thought the Software Manager application as well. Are you ready to try your new favorite operating system?